Boulder, Colorado (August 18, 2017) – Multi-award winning architect and partner of HMH Architecture + Interiors, Cherie Goff, has been appointed President of the practice. In this role, Goff will have responsibility for the performance and operation of HMHAI’s Boulder office. Her duties will include design direction, operations, staff and client management. Harvey Hine will continue as an active partner, contributing his design skills to projects and providing guidance to the firm. Both Cherie and Harvey will continue to work on and take ownership in every design project that comes through the door. 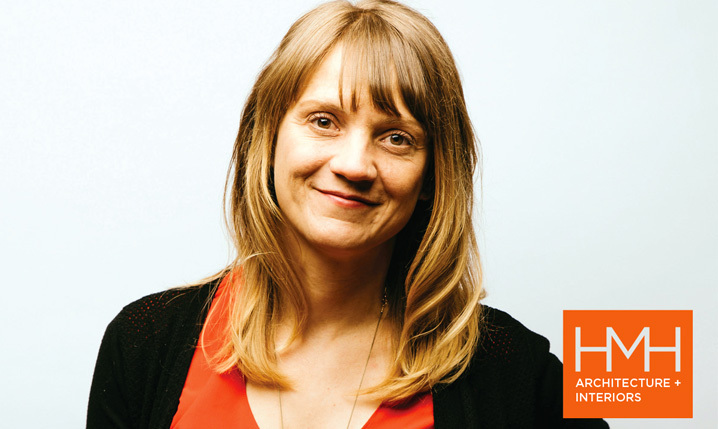 Cherie Goff, AIA joined HMH Architecture + Interiors in 2004 and became a Partner in 2008. 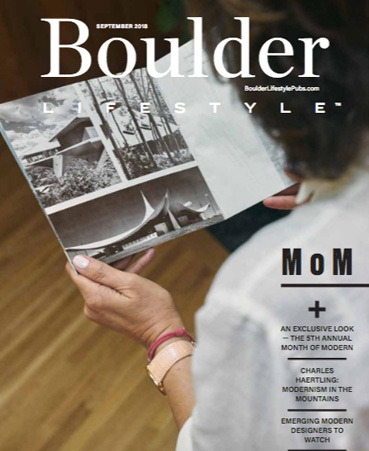 Since joining the practice, Ms. Goff has led the effort to define HMH Colorado Modern style, and has taken a special interest in refining modern details. Ms. Goff’s projects have received recognition from the American Institute of Architects, the American Society of Interior Designers, and the International Interior Design Association, among others. Cherie grew up in Summit County and was raised with an appreciation for nature, outdoor recreation and the unique spirit and style of Colorado. Cherie has a passion for capturing a feeling of warmth and comfort with modern architecture. She believes homes should be a place to recharge and connect to family and nature. Modern architect facilitates this with open floor plans, clean functional spaces, and an abundance of natural light. As a LEED Green Associate, Cherie specializes in energy efficient, sustainable, site sensitive building. At the root of any sustainable solution is not oversizing homes. Cherie believes smaller, well-designed homes are better for the environment and create more comfortable spaces for the inhabitants.